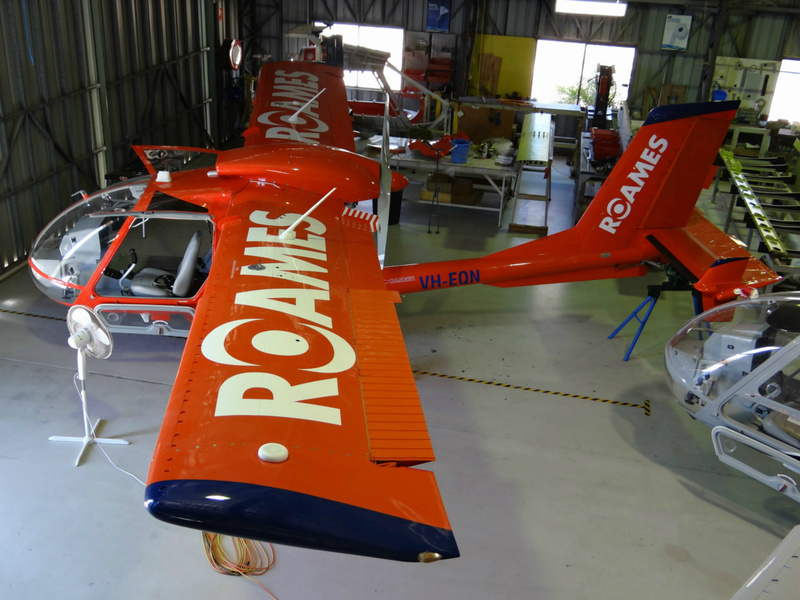 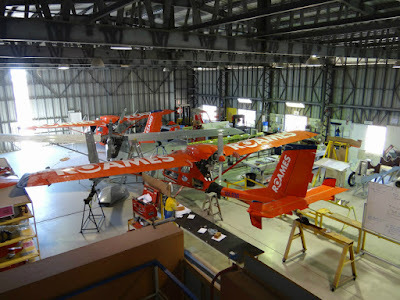 Seabird Aviation Australia Pty Ltd is a Hervey Bay Airport based light aircraft manufacturer owned by Seeker Aircraft Inc, itself a subsidiary of CSI Aviation Inc. Founded in 1979 and headquartered in the United States, CSI Aviation is a global aviation management company providing comprehensive aviation solutions to individuals, government agencies and corporations. 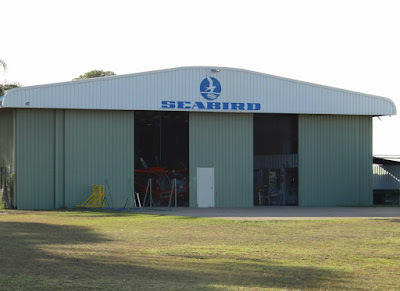 Seabird Aviation itself was founded in 1983 and initially operated as a licensed manufacturer of existing aircraft, however, is now best known to have designed and developed the SB7L-360 Seeker series aircraft, a multi-role utility that is commonly used for light observation and surveillance missions. 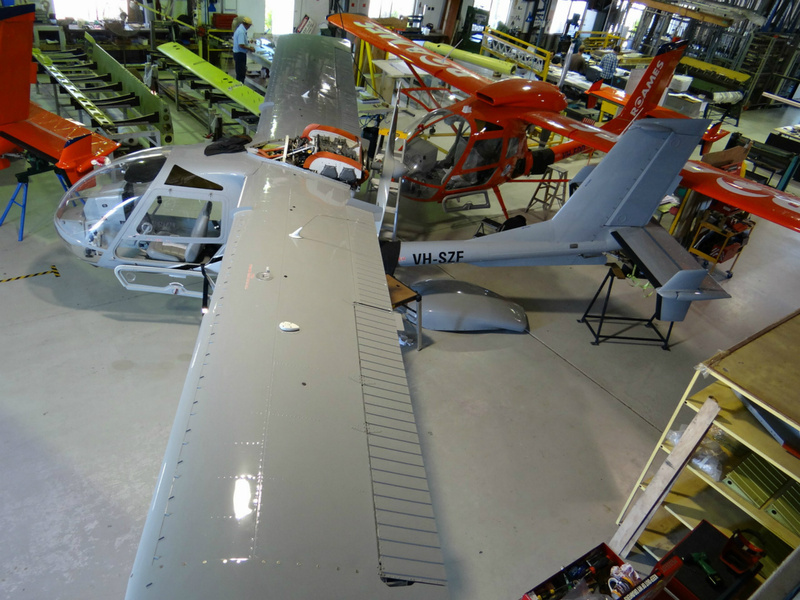 Reportedly having operating costs a third that of the helicopter equivalent, the Seeker provides a cost-effective alternative for power and pipeline inspection, environment & livestock monitoring, aerial photography, coast watch and security where vertical take-off and landing is not essential. Another highlight of the Seeker is exceptional visibility from the cockpit. 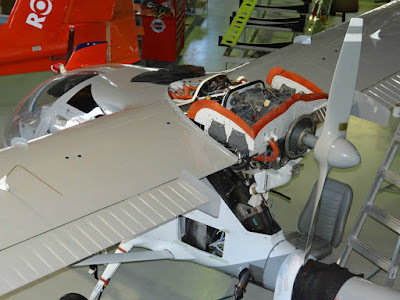 The Seeker was specifically designed to have more structural components including the wings, engine and exhaust system positioned aft of the cockpit to improve visibility. 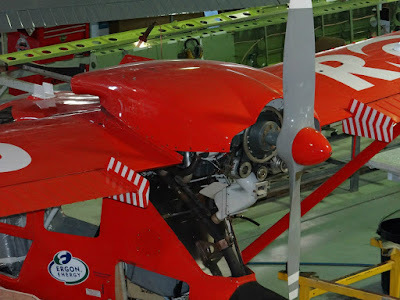 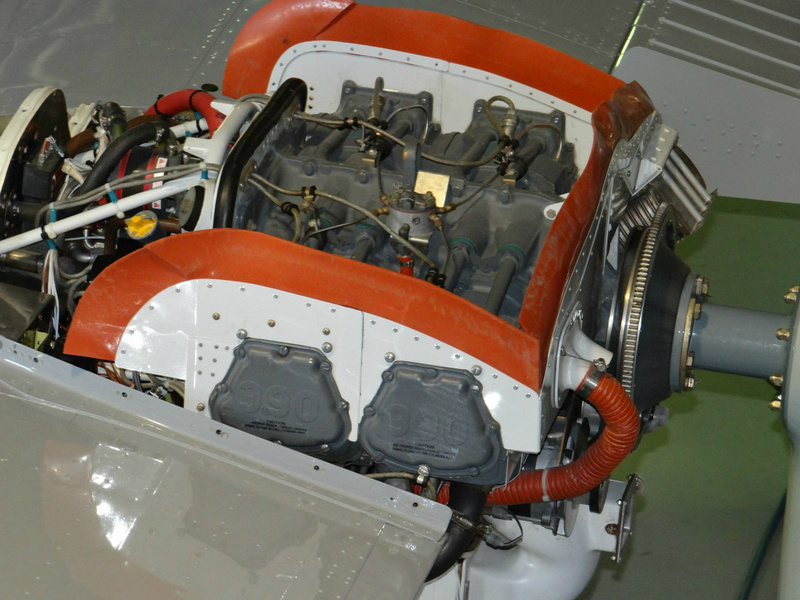 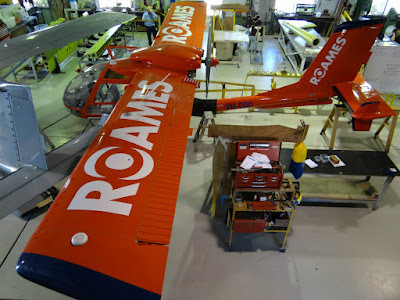 Additionally, the pusher propeller and tailwheel configuration improves the ability to mount sensors on the nose of the aeroplane. 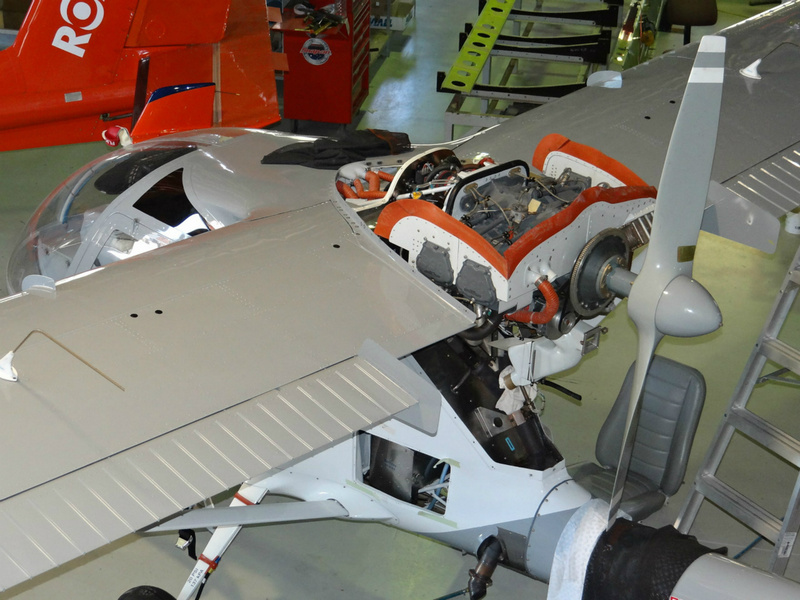 The Seeker was also made to perform as a Short Take Off and Landing (STOL) aircraft from prepared and unprepared airfield surfaces.